Rally behind your favorite heroes with this 2020 political party t-shirt! 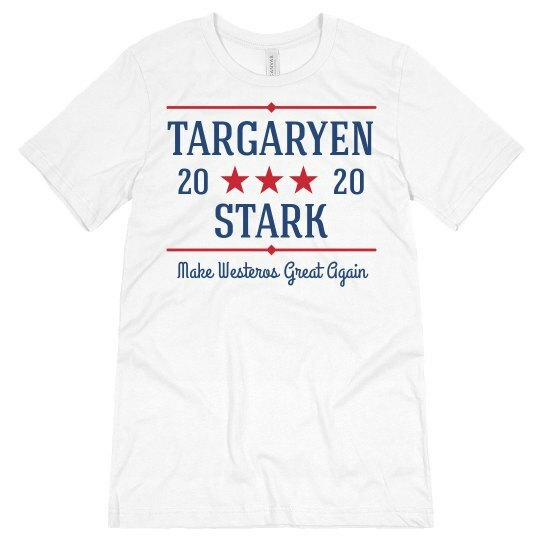 In this tiresome game we play today with politicians, it is always better to vote for someone you trust to lead Westeros. Even if they technically are fictional, they can't win the throne alone!